Today, a look at the world’s internet use and the truth about how many still don’t have access, especially among the poor. Also, Chromecast is having its third birthday, an article on the good you can do with used books and a library opponent takes a second look. In deals, a Hoover bagless vacuum that’s designed for pet owners. More than half the world is still offline (Computer World) Pretty staggering statistics. Happy 3rd Birthday, Google Chromecast! (OMG Chrome) That little dongle is having a birthday! Has it really been that long? Finding a World of Good in Used Books (Publishers Weekly) This is something we can’t do with ebooks, unfortunately. Amazon’s selection of Kindle Daily Deals includes Poisoned Love by Caitlin Rother. In Today’s Deals, a Hoover WindTunnel 3 Pro Pet Bagless Upright Vacuum, UH70931PC – Corded. The Barnes and Noble Nook Daily Find is The Girl at Midnight by Melissa Grey. The Romance Daily Find is Operation One Night Stand by Christine Hughes. Kobo’s Daily Deal is ARKANE Thriller Box-Set: Stone of Fire, Crypt of Bone, Ark of Blood by J.F.Penn. The Extra Daily Deal is Taking the Lead: Secrets of a Rock Star (Book 1) by Cecilia Tan. iTunes’ Weekly Bestsellers Under $4 includes SF novel Astral Fall by Jessica Mae Stover. 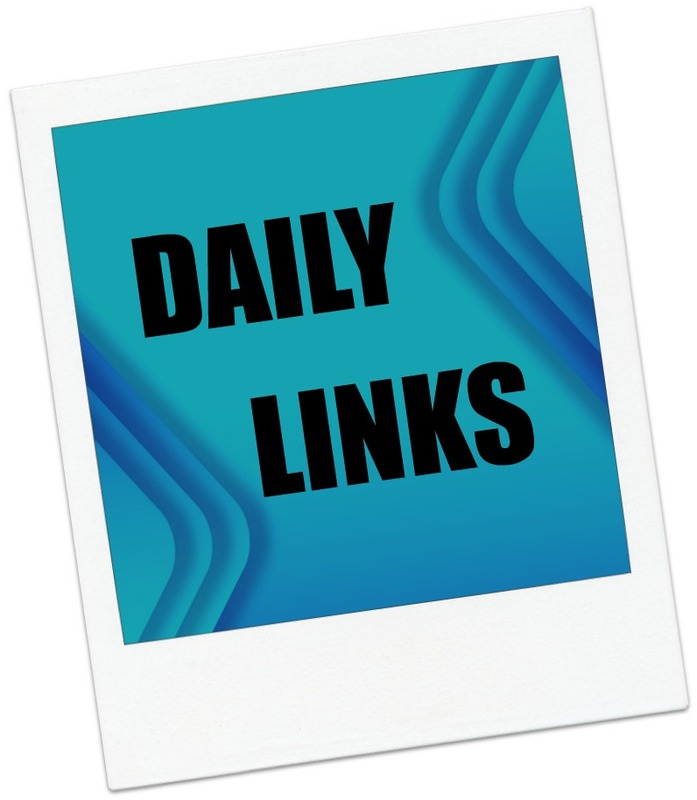 This entry was posted in Daily Deals, Daily Links and tagged charity, Chromecast, digital divide, Internet, library, online access, used books. Bookmark the permalink.